We hope that you can join us at our Venture Arts Christmas Fair. 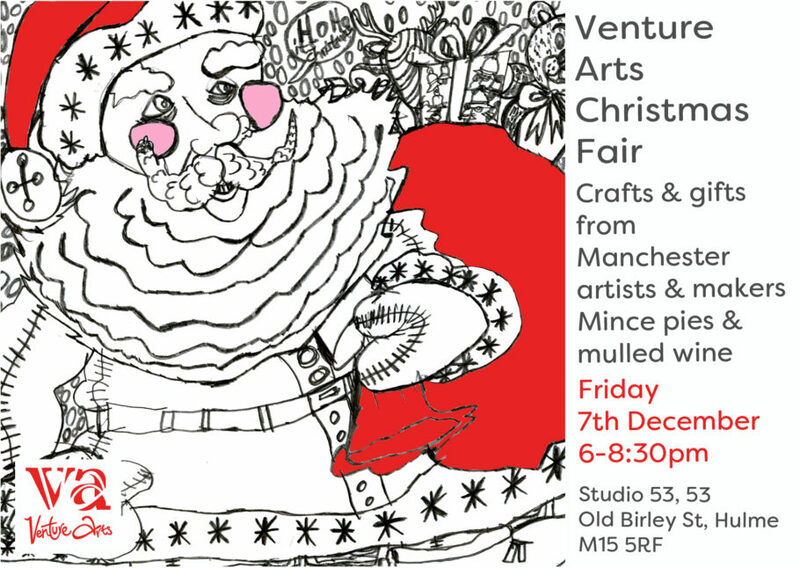 There will be refreshments including mulled wine and mince pies to enjoy while you peruse gifts and crafts from a number of Manchester artists and makers and original artwork from Venture Arts artists. This is the perfect opportunity to get into the festive spirit and a chance to buy unique christmas presents from independent artists and makers. Local artists and makers will be selling; ceramics, vintage clothing, knitwear, christmas gift wrap, hand embroidered garments and soft furnishings and more. 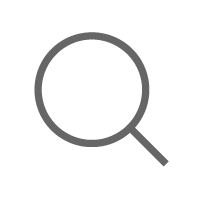 Please contact our Project Coordinator, Lydia if you have any questions – Lydia@venturearts.org or call on 0161 232 1223.